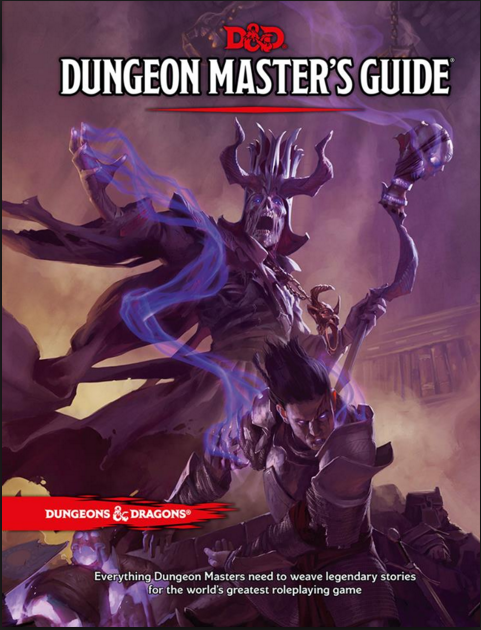 I know this is a bit off topic, but DnD (Dungeons and Dragons) is awesome and can teach us a lot about game design, especially if you are the DM (Dungeon Master) creating your own scenario. Of the 3 pillars of game design, today’s topic is about the randomness of game design. This is not about saying putting anything into your game, but about how to randomize games to make every game different. It allows players to adapt their strategies and test who is the best at it. You may have chess down to a science because every game is set up and played the same way if the two players so wanted. But in say in Settlers of Catan, the board setup and thus placement of the cities are different with each game. Also when you draw a development card, it is also random. To a less extent, I will also be talking about putting random aspects of different games/ideas together to make new ones that may or may not work. Such as combining worker placement games with dexterity to see who can flick a coin to the spot their want. DnD is a tabletop RPG that people envision when think of nerds sitting around a table eating pizza bagel bites, drinking 7-up, and rolling dice with so many sides it looks almost spherical. As they roll these 20 sided dice (d20), they spout words that appear to have zero context, from wizards binding you in chains that burn and sear your skin to minotaurs that animate from stone, to casting magic missile into the darkness. However, DnD has an immense amount to teach us about the limits of game design. It is about creating a cohesive world that makes sense within itself while still drawing upon its fantasy lore about humans, elves, vampires, werewolves, gods, and goddesses. It is about making something people want to play because of the challenges you present in form of puzzles, multitasking, plotting, and story telling. In my opinion, the 3 pillars of board games is the physicality, social, and randomness of the game. You get to touch and feel pieces, collaborate with friends, and deal with whatever random things you encounter. Unlike a video game where things are scripted, DnD’s possibilities are up to the players. Instead of fighting the guards with your weapons with your feeble character, convince them to join your side, or make them fall asleep so you can walk by, or distract them with noise and sneak past. All my friend do not want to be associated with playing DnD so their names will be omited cause they are losers and think they are too cool for people to know they play. I always wanted to play DnD ever since I was a kid, I thought it was so cool to do/say anything and your friends react to it with infinite possibilities. I have been playing DnD for about 1.5 years now while DMing for about half a year. For our current campaign, our DM had to sit out this week due to school; I took over this week to make a small 1 day campaign (campaigns usually last months, if not years). As DM, I get the responsibility of structuring the game about a goal or theme but not dictating what my players do. Imagine I am the computer that set the parameters of the game. The arc of my game was guiding my players through a 10 story house tackling word, math, and logic puzzles. For the first puzzle, I had the party approach the house but to get in, a certain phrase (“Manor of Yahal”) had to be spoken not by the players, but by the guard in front. This is a slight twist in have secrets. An idea I have for this in a tabletop game would be encouraging someone to do an action but they would have to trust you and your knowledge. Ah! I just had an idea! What if you had a social deduction/betrayal game where there were two sides, the good guys and the bad guys. Say for a 4 person game, there were 4 spaces on the board. Each person, including the bad guy, puts in 1 card face down in one of the 4 spots they choose. Everyone would close their eyes and, the one bad guy (chosen at random) would then change one of the cards with a a disaster card causing the team to lose points. The 4th card is replaced by the bad guy’s disaster card. Everyone would vote on which of the 4 cards to turn over. You would have everyone voting for their card but there would need to the tiebreaker. But only the bad guy knows where the bad card is. He could change his vote to the bad card and thus the meta game starts. When there is majority, the card is flipped over and the card is scored. I can see two ways to score, either the bad guy is kept the same every turn and if after, say 3 rounds, the score is negative (the disaster card would score -1 points), the bad guy wins and the good guys lose. OR the bad guy can change every round and if the good card is chosen, the good guy gets 1 point each. If the bad card is chosen, the bad guy gets 1 point. Hmmmmm I think I am going to have to try this out and report back. 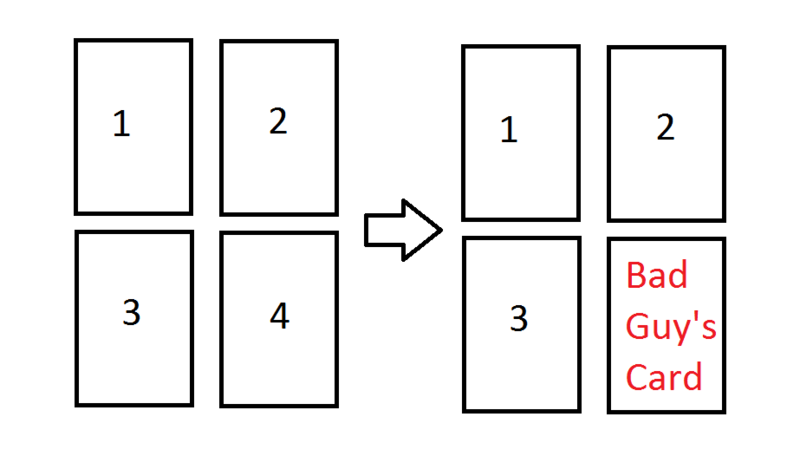 In this game, the randomness is who gets selected as good or bad and where the cards are placed down. Even though what people say could be random, this would fall more under the 2nd pillar of game design of social because it involves the players’ interactions with each other. Wow so this turned out a lot longer than I expected. This is becoming the norm it seems. For this post, I want you to understand the physicality of board games, social aspects, and the randomness of tabletop. I understand I didn’t exactly make the first two clear but again I will finish this story up next visit. Do any of you guys play DnD and did you ever want to get into DnD but never did? Also, how do you feel about the randomness of tabletop games? Also, which pillar would you prefer me to go over next, the physicality or the social aspects of tabletop games? < Previous Welcome to WePlayAvalanche, a blog about board game design.